Along with their Nokia Black update, Nokia has also published their App Folder to the Windows Phone Store! 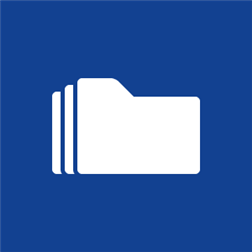 Tidy up your Start screen and make things easier to find with App Folder. You can gather similar apps together or keep your most used settings in one place – it’s up to you. Simply create and name a folder, add the apps and settings you want, and then pin it to your Start screen. You can create as many app folders as you need and edit them as you go. App Folder helps you sort your Start screen your way. Written by: WP7 Connect on January 10, 2014.